At the beginning of the year 2017, there was a rumor that arrival of HoloLens replacement for 2019, and by now the information is now being proven. After four years, Microsoft may unveil HoloLens 2 as early as next month. 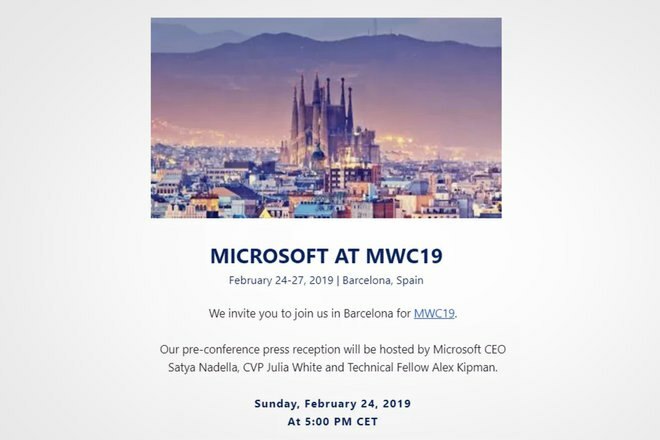 O Mobile World Congress which is considered the world's largest trade show dedicated to smartphones and mobile devices, starts on February 24 2018, and it seems that Microsoft has big plans in mind. If the invitation speakers are any indication, the company may be preparing to reveal the next version of HoloLens. 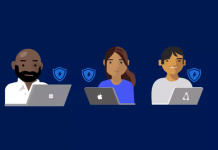 Who will be the speakers at this Microsoft event? 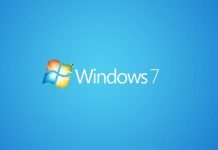 Specifically, in the guest list were mentioned Alex Kipman, leader of the Microsoft Reality team. They also present the CEO Satya Nadella and CVP Julia White, who runs the Azure and the cloud. 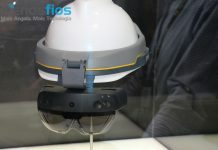 The company usually has not marked a huge presence in the MWC, at least not in the last two editions that Menos Fios was present, so HoloLens is the most likely hardware that could be presented.